« One street we will not be visiting this Christmas! We love braised red cabbage in our house. 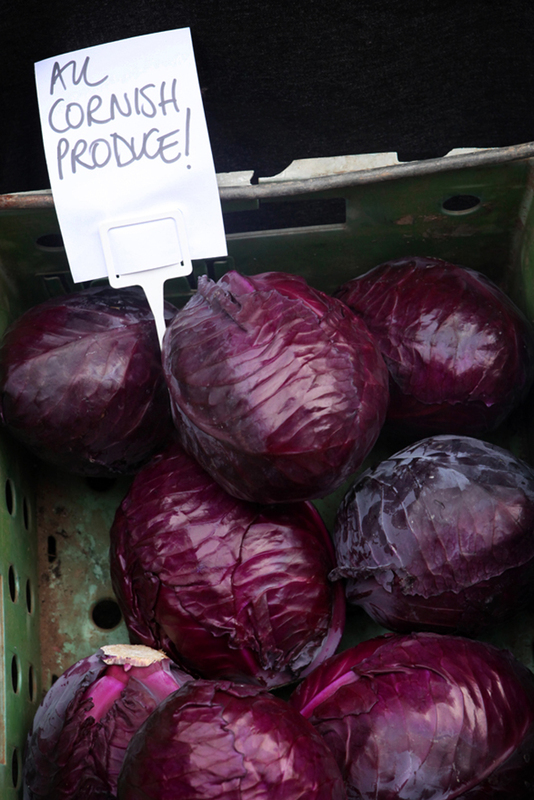 All year round we cook Delia Smith’s braised red cabbage and apple recipe. Its a simple recipe to follow and the flavour is awesome, we will have it with duck confit, bangers and mash and with roasts. So why not have a go this Christmas, you have tomorrow to get the ingredients or why not cook it for your New Year meal – you will NOT be disappointed. The recipe is reproduced on several sites on the internet but have a look at DeliaOnline.com . Del…icious!